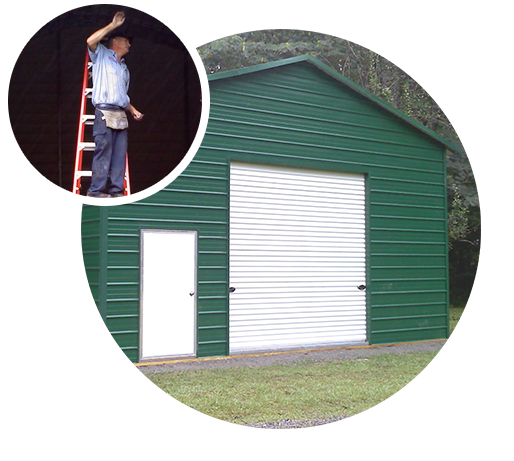 Great for workshops, garages & storage! Perfect for businesses, homes & more! 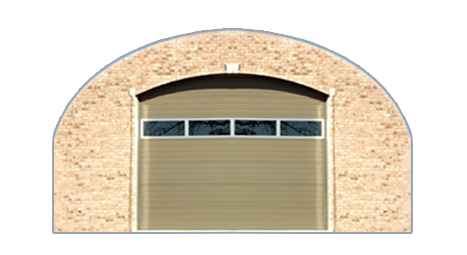 Ideal for garages, storage & workshops! 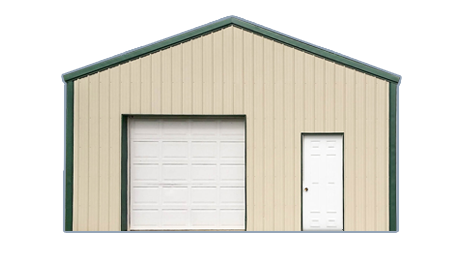 equipment storage, agricultural applications & more! Real People. Real Stories. Real Happy. 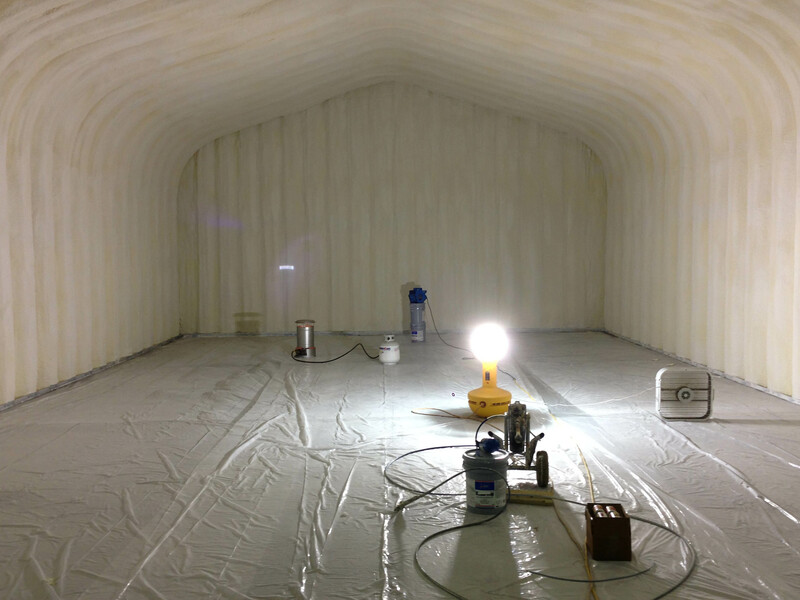 "Delivery was on schedule and the crew sent to do the installation was supurb. They worked thru adverse weather conditions and in fact I had to insist they stop to take their lunch! I love this garage I purchased and I still have the competitions sitting on pallets. I have pictures from start to finish will be glad to share the photos with a potential customer." 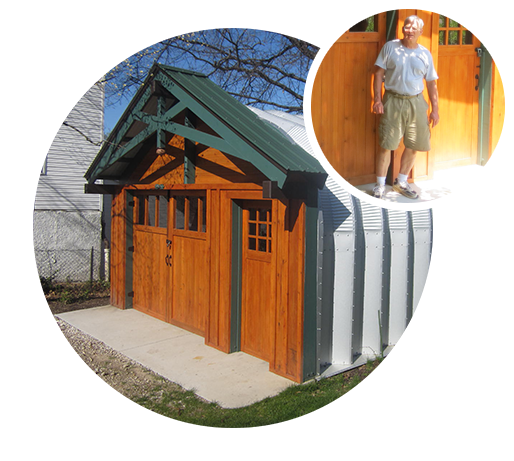 "I wanted a shop for my woodworking, I found the A Model and it was the perfect solution for me. 100% ususable inside space. I used that space to build my own frontend wall. It's been great!" 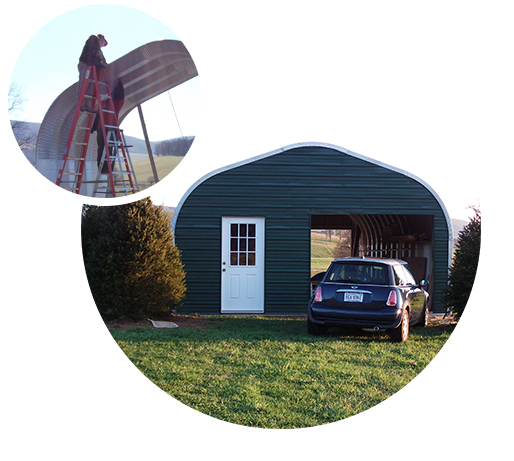 "We built our building for multi-purpose use. 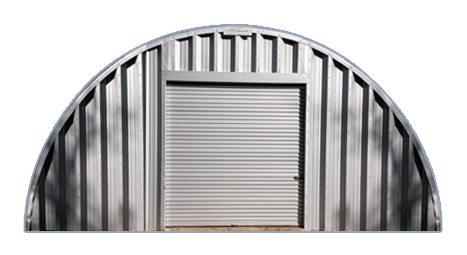 We use it for our car, storage & even have enough room for a workshop in there too, it's been perfect!" 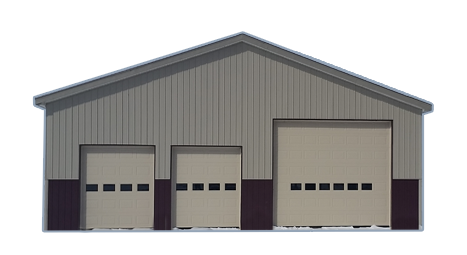 Save thousands on your Steel Building Project! 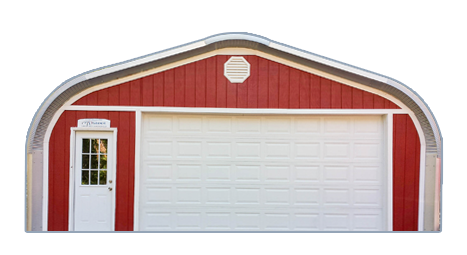 Request a FREE Quote!